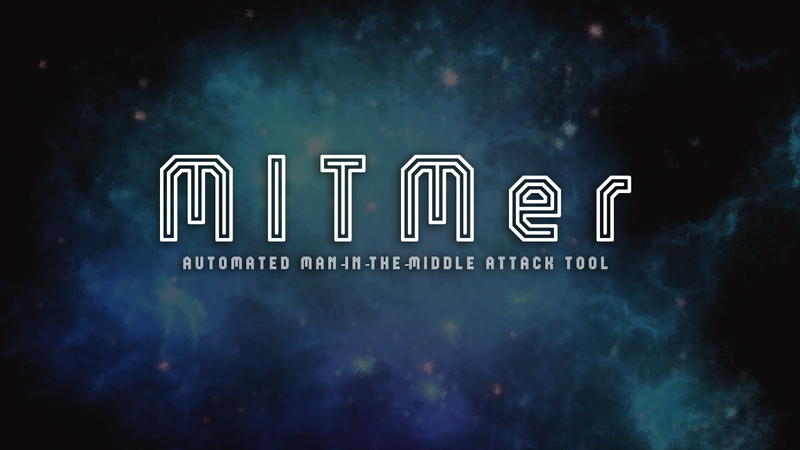 MITMer is an automated man-in-the-middle attack tool. Drop DNS queries asking about a website and redirects them to your PC. Convert that website into a fake page and host it on your PC. sudo ./mitmer.py -ip 192.168.1.111 -dns -dnames "website1.com website2.com"